The way to consider the full impact a traumatic brain injury, or TBI, can have on your life or the life of a friend or family member, is one moment everything is normal and then suddenly their life, mental ability and functional ability dramatically change. 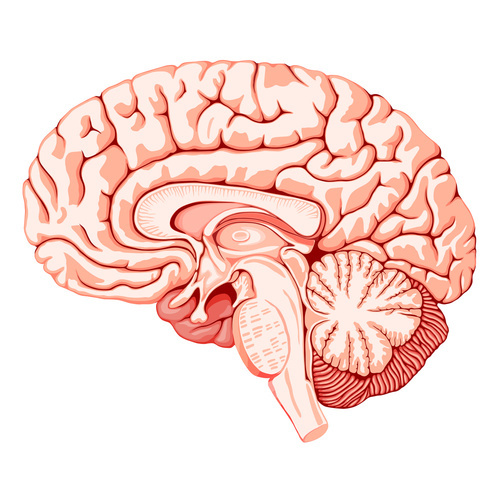 A TBI occurs when the brain forcefully slams into the skull. The injury can be caused by a traumatic hit to the head, an automobile collision, a fall, a bicycle collision or a host potentially deadly circumstances. Traumatic brain injuries can happen to anyone at any age. A TBI is particularly problematic for the victim of an accident because the signs of the injury often do not become apparent for several months after the incident. It is not unheard of for the symptoms of this type of injury to become readily noticeable up to a year after the accident. Inability to complete day-to-day routine tasks. This is often followed by frustration, hopelessness and anger. Wear your safety belt when riding in or driving a vehicle. One helpful thing you can do if a friend or family member has suffered a TBI in an accident, is get that person in contact with a personal injury law office that is well-versed in the legal and medical issues in catastrophic personal injury cases. For instance, our own Dr. Daniel Diaco Esq. can comprehensively analyze the complex medical records associated with a TBI and formulate the best approach to get the injured party appropriate and fair compensation. The brain can be injured in several ways, each depending on the type of force and the amount of force that ultimately impacts the head. The injury may effect a single portion of the brain, multiple areas, or the entire brain. 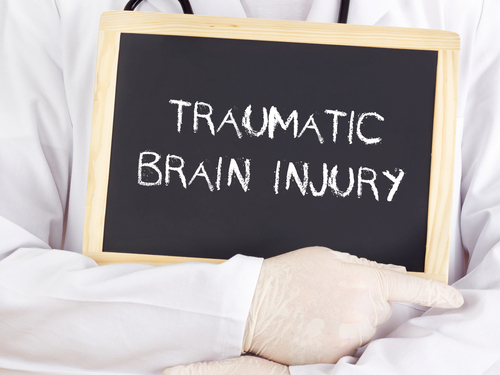 A few of the different types of traumatic brain injury (TBI) are discussed below. A brain injury is damage to the brain that results in an impairment to speech, language, behavioral or physical functioning. When the damage is not caused caused by a congenital disorder, a malignant tumor or a toxic substance, the application of an external force, limited blood supply or a birth trauma is often to blame. A concussion occurs when the brain experiences a sudden impact, change in momentum or a movement change. The cranial nerves can become damaged in the process. The damage can be either permanent or temporary when a person suffers a concussion, but it will always require time to heal. A contusion is a bruise, or pooled blood, on the brain. 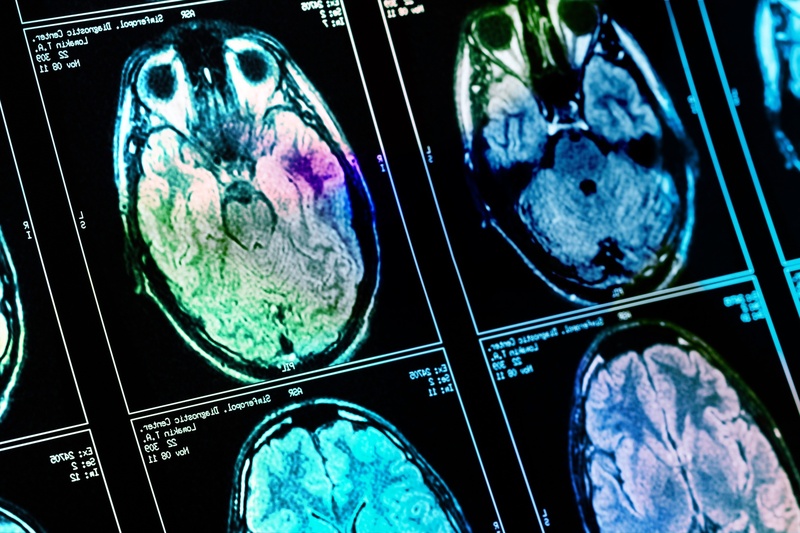 Large bruises on the brain may require surgical intervention. 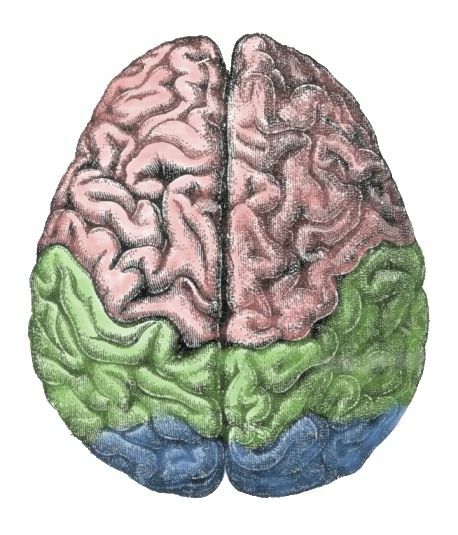 A coup-contrecoup injury describes a brain bruise that appears both at the point of impact and on the opposite side of the brain. In a coup-countrecoup injury the force of impact is strong enough to slam the brain back to the original point of impact, which causes the additional damage. If you or a family member has suffered a traumatic brain injury, the professionals from Diaco Law are here to help you pursue compensation for injuries. Symptoms can include cognitive, speech, behavioral and sensory issues. The law limits the amount of time during which you can file a claim, call us today at 888-SOS-FIRM! A traumatic brain injury (TBI) case can be complex, requiring the ongoing support of a medical team and legal professionals. 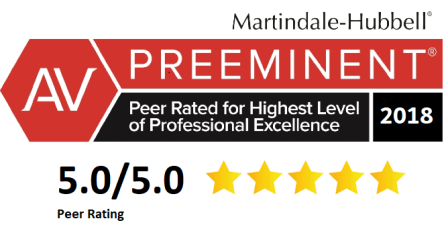 It is important for you to have the right Tampa attorney standing by your side during these times, you need a team with the experience and resources to do what is required to protect the rights of you and your loved ones. Diaco Law is prepared to prove your current loss and project what you will need in the future to live a full life. If you or a family member has suffered a TBI, call Diaco Law at 888-SOS-FIRM to discuss the specifics of your claim and schedule an appointment to meet with our team. The air in Tampa is electric when anyone broaches the topic of football. It doesn’t matter if it’s high school football, the USF Bulls or the Bucs. Excitement for a lot of us stems from the idea that our team is a representation of who we are, when our team is on the field they need to win. The role of football players as a surrogate for someone like an information technology specialist opens an interesting door, because 5% – 10% of all athletes suffer a mild traumatic brain injury (concussion) in a season. If we consider only Division I and Division II college programs, the number of concussions will be roughly 2,530 on the high-end. The long-term effects of a mild TBI include memory difficulty, depression and the brain disease Chronic Traumatic Encephalopathy (CTE). In spite of the statistics, the issue of concussions remains mired in controversy. At its surface this article appears to be yet another soapbox speech about the danger found in sports, but it isn’t our goal. We want you to understand that the mild TBI numbers and facts are more alarming for your toddler, your sixty-five year old father or your significant other. In the US, an estimated 1.7 million people suffer a traumatic brain injury each year. Of the total estimated number, 1.4 million people are treated and released from an ER. While a concussion is considered a mild TBI, it’s important to understand that 30% of all injury deaths in the US can be attributed to brain injuries. Each day, nearly 140 people in the US die from injuries that include a blow to the brain. Symptoms of a concussion aren’t always immediately evident and can last for a few days, a month or longer. The victim of a mild TBI may feel a pressure or pain in his or her head, experience a loss of memory and suffer confusion. A loss of consciousness is expected by the layman, but doesn’t always occur. Nausea, vomiting and slurred speech tend to manifest early after the TBI, but issues like irritability and sleep pattern changes may take days or weeks to appear. Falls at home or in the workplace account for more concussions in a year than any sport. This can include your four-year old taking a tumble down a staircase, your grandmother slipping on a rug or you tripping over the curb outside your office complex. Younger family members or friends who are injured in an accident and suffer a mild TBI will find they are able to recover quickly, but there will likely be ER bills and follow-up appointments with your regular physician. An older victim may find life needs to be modified, reinterpreted and reinvented to work well with changes that linger. If you find that you need help getting your life back in order after a TBI, working with Diaco Law can help you obtain fair compensation. Call 888-SOS-FIRM for a free case evaluation.